Lehigh Valley Hyundai looks forward to keeping your Elantra running smoothly for many years to come, so don't hesitate to make your way over from Allentown, PA to our convenient Emmaus location today! 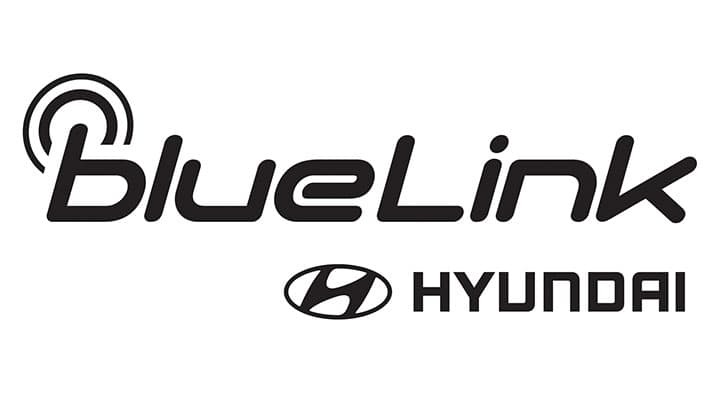 Our new and used Hyundai dealership's service department employs factory-trained technicians that will treat your ride to the quality care that it deserves. While we work on your vehicle in our state of the art service facility, we encourage you to relax in our comfortable customer lounge. 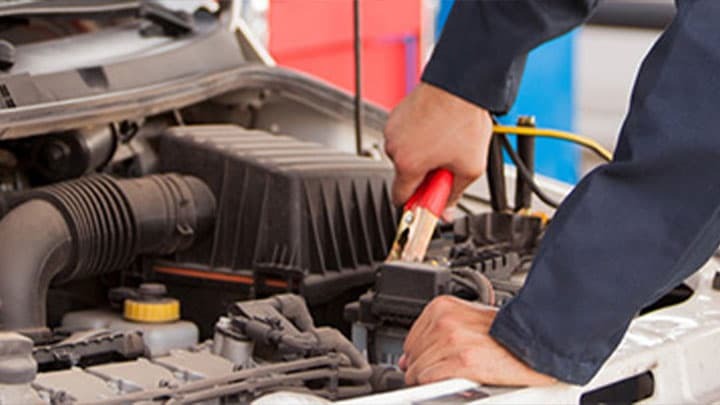 We'll use the latest diagnostic equipment to get to the root of auto issues and will present you with a comprehensive service estimate before getting started with any work. 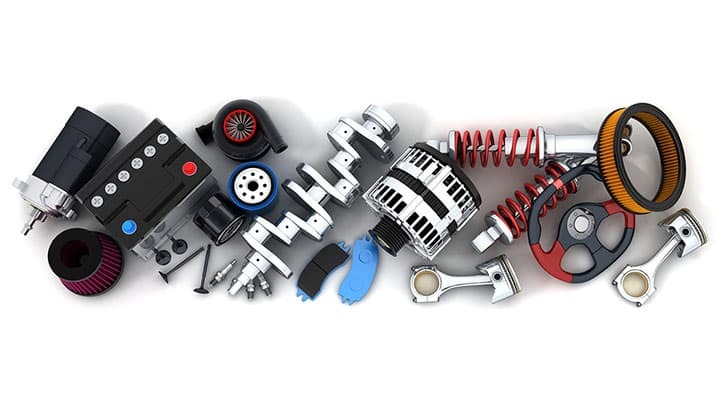 Our Lehigh Valley Hyundai team will do all we can to ensure your vehicle is able to stay healthy and up to its factory standards, and as such, will only use genuine components that have been designed for your car's make and model. 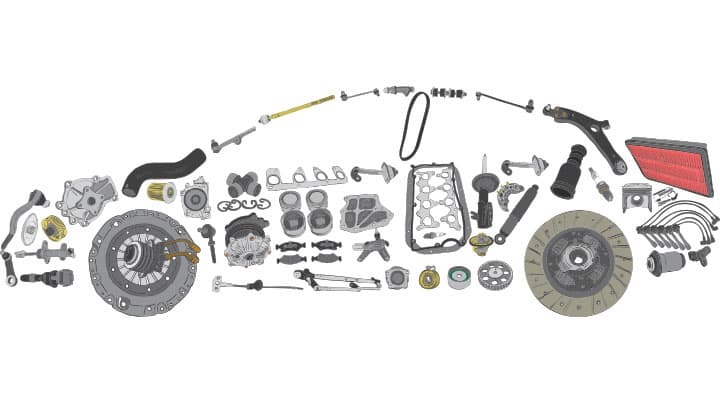 Contact us to learn how you can acquire genuine parts for an at-home maintenance! If you're looking for a quick but professional service, contact us to inquire about our Car Care Express services! 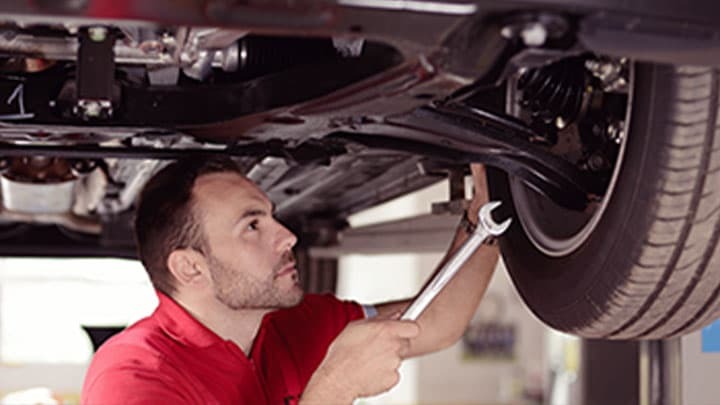 We can tackle tire rotations, battery replacements, windshield wiper blade replacements and more, all at prices that leave you feeling satisfied. 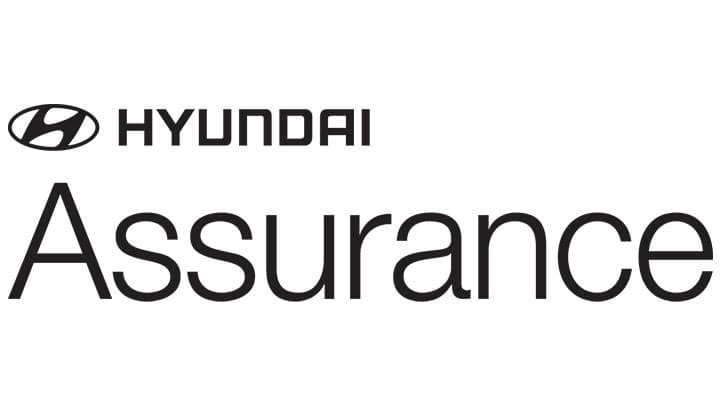 Thanks to the ASE certifications our team members also hold, Lehigh Valley Hyundai is able to assist all drivers in the area, not only Hyundai vehicle owners. 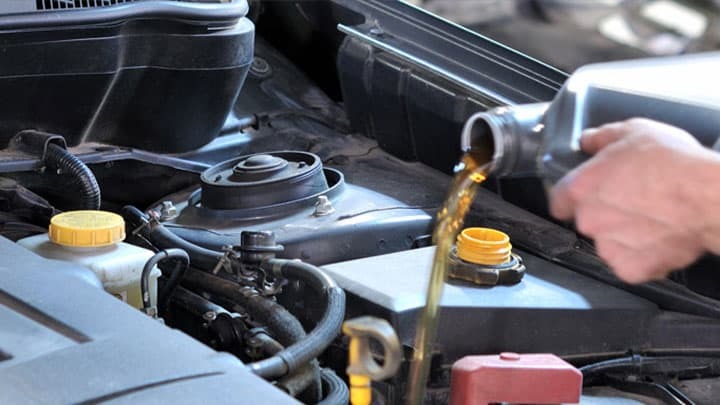 Your car needs regular maintenance to ensure it can enjoy a long lifespan; don't sacrifice your car's performance, head to Lehigh Valley Hyundai in Emmaus, PA for quality care today! 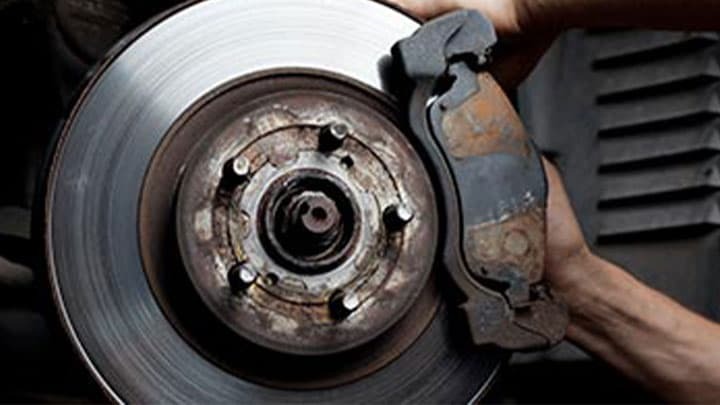 No maintenance is too big or small for our friendly team to handle, so browse our service specials before using our website to book an appointment online!